For students who want to prepare for life after school, or even for a part-time job, learning to bag groceries is a worthwhile skill to have. This activity teaches students to understand packaging, inserting, organizing, problem solving and weight discrimination. 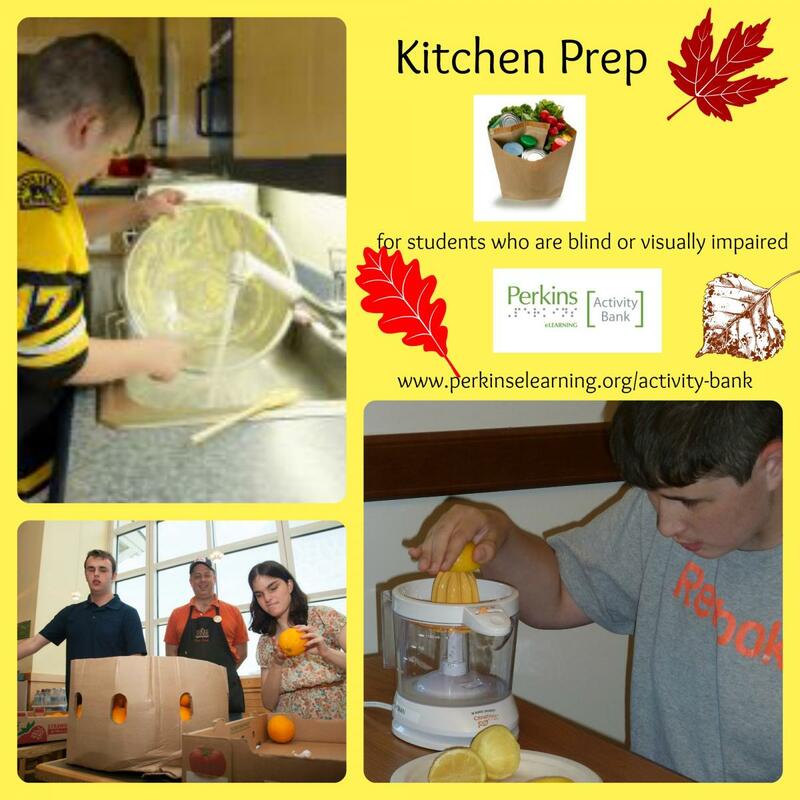 Lessons include Independent Living Skills, Career Development, Math, and Social Skills. Nonperishable items: cans of soup, paper towels, laundry detergent, etc. Students should learn to place heavier items on the bottom of the bag and the lighter, more fragile items on the top. Allow the students to learn experientially about heavy and fragile items. Have them pick up a can of soup and an egg. Demonstrate what happens when a bottle of laundry detergent is placed on a package of crackers or eggs. They may break. The student should also be aware that the bag should not be too heavy to carry. Set up a student store. Have one student work as the cashier and another student as the grocery bagger. Hint: Take the students shopping at a grocery store. Have the students bag their own groceries.